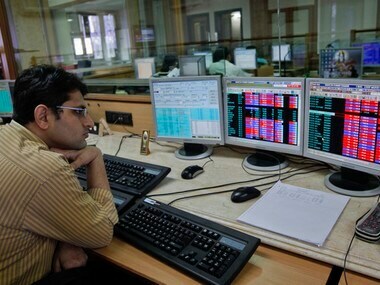 Shares of IDFC Bank declined 3.46 percent, IndusInd Bank 2 percent, ICICI Bank 1.93 percent on the BSE. 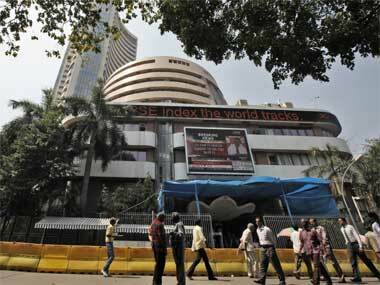 Rising for the sixth day, Sensex spurted 191.66 points, or 0.52 percent, to hit a new peak of 36,740.07. 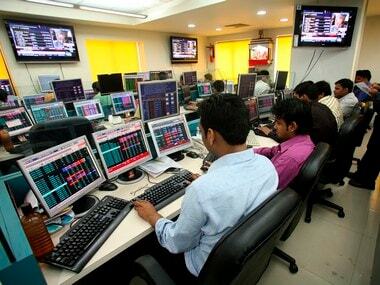 Sensex which had lost 272.93 points in the previous session, fell further by 90.26 points, or 0.25 percent to 35,126.85. 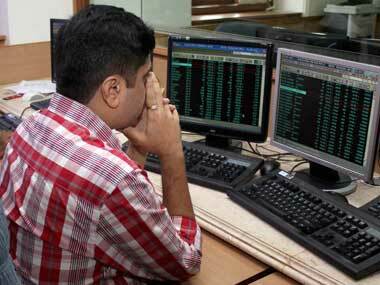 The NSE Nifty also dropped by 31.30 points, or 0.29 percent, to 10,640.10. 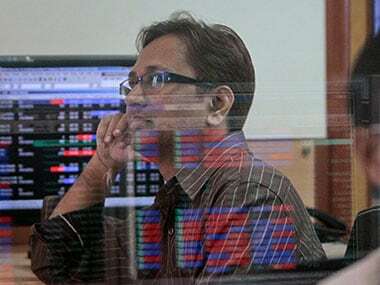 The 30-share Sensex, which gained 403.97 points in the previous three sessions, added 128.08 points, or 0.36 percent, at 35,447.43. 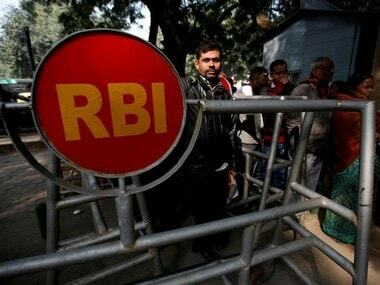 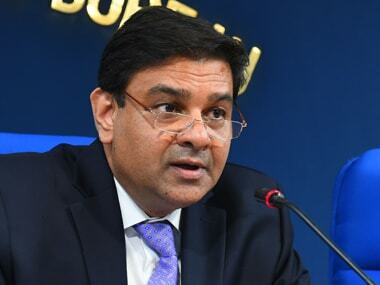 Benchmark Sensex succumbed to fag-end profit-booking to end 144 points lower on Wednesday after banking stocks tumbled on RBI's new norms for recognising stressed assets.